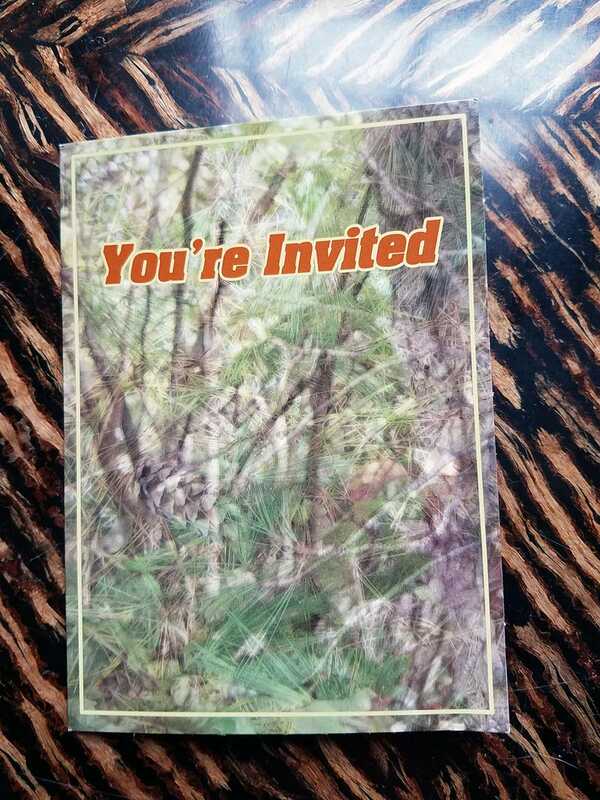 An invitation to what? Let’s find out. Oh. Just a sticker I ordered.